What drives a man to sweat and toil in the burning heat of a brazing torch? The answer is simple, engineering beauty and the passion to build. 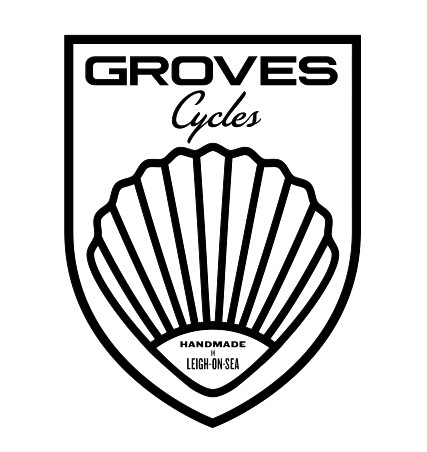 When the rest of us were 10 and merely riding our bikes, Mark Groves was pulling his apart, unscrewing, tapping, filing and drilling in the pursuit of the perfect ride. It was then that a forty year path was set that would see him returning to his first passion with the benefit of wisdom and all the skills of a master craftsman.